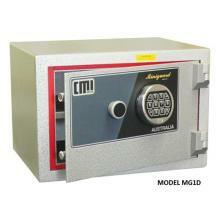 What do you consider valuable? 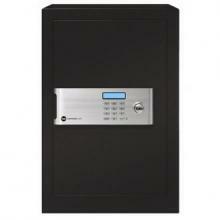 The answer is most likely the same items a burglar would. 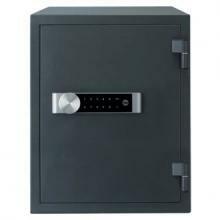 Often these items are in plain view should someone break in to your home. 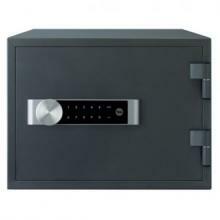 If these items are secured in a safe, they will be protected from forceful attack. 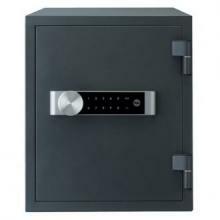 Argus can supply, deliver and install a wide range of domestic safes with different sizes and lock types available. 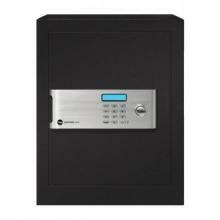 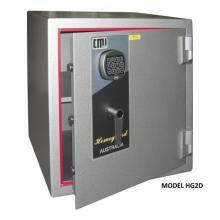 We can supply specialty safes such as gun safes, data safes and laptop safes. 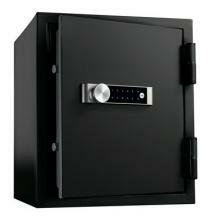 Most safes we sell are also fire resistant, making them perfect for keeping personal documents or irreplaceable valuables inside. 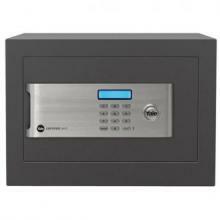 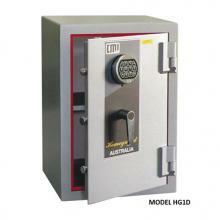 Security safe suitable for domestic or commercial use. 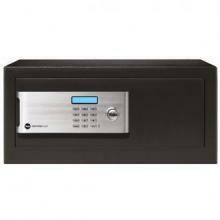 Protects valuables from theft and fire damage.